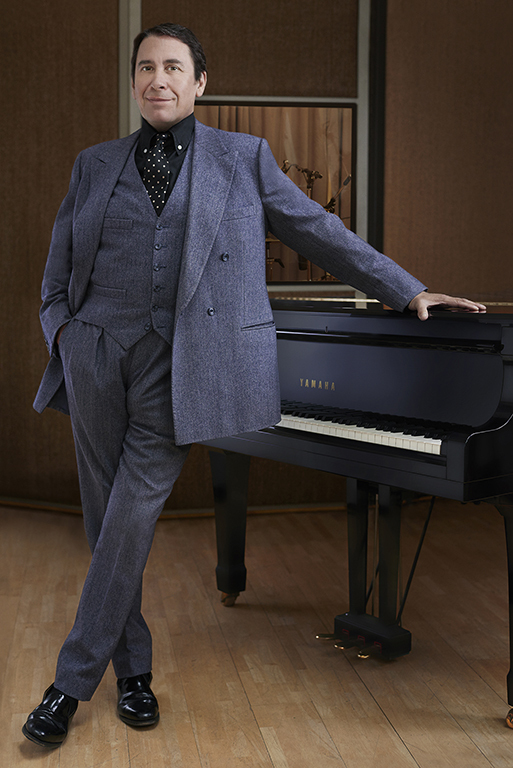 Saga Cruises today announced a deal with music legend, Jools Holland, for him to become the face of ‘The Club by Jools’ restaurant and bar on the company’s first ever new build cruise ship, Spirit of Discovery. The partnership with Jools Holland will bring the music aficionado’s love of live music to the sophisticated restaurant and bar inspired by the great cabaret lounges of the 50s. Jools Holland is a composer, pianist, bandleader, broadcaster and, of course, the best way to see in the New Year. He is widely respected in the music scene due to his passion for all genres of music, showcased on his BBC show Later… with Jools Holland. Jools was awarded an OBE in 2003 for his services to the British Music Industry. This exclusive five-year partnership is the first of Saga’s endorsed venues and will also see Jools Holland perform a number of live gigs onboard Spirit of Discovery with his first appearances confirmed on the Channel Island Hop cruise (departing 23 July 2019), Gourmet Spain (departing 3 August) and Natural Scandinavia (departing 17 August). The Club by Jools will be one of Spirit of Discovery’s three speciality restaurants, serving a choice of sumptuous meals to appeal to all tastes, but will specialise in classic steaks from fillet and T-bone to ribeye, plus more unusual cuts such as tomahawk steaks. 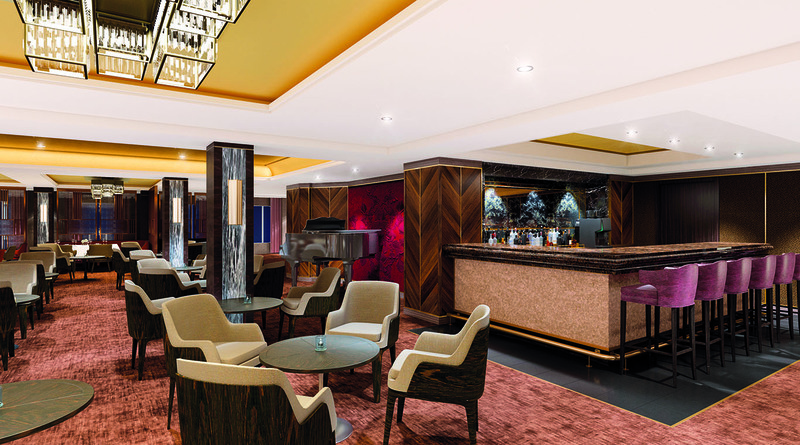 But much more than a restaurant, it’s another of the ship’s vibrant and fun entertainment venues too – the place to enjoy live music and cocktails in the evenings, with resident and guest musicians entertaining until late. Saga’s new ship is due for delivery in the Summer of 2019 with her inaugural sailing in July selling out in record time and further cruises for her first season well ahead of expectations. In addition, the company announced that it would further increase capacity with confirmation that its second ship, Spirit of Adventure, would join the fleet in 2020 and a phenomenal number of customers are already pre-registering to be amongst the first to hear about her inaugural cruise season. Nigel Blanks, COO of Saga Cruises commented: “Our decision to bring two new boutique cruise ships to the market by 2020 will be truly transformational for us as a business. We want the on-board entertainment to reflect this and we are delighted to be able to announce Jools Holland as our first ever endorsed on-board venue ‘The Club by Jools’. Jools Holland commented: “I’m delighted that Saga is dedicating a space on the new ship for live music which is something that is very close to my heart. “There is nothing better than listening to live music in a small, intimate setting where you can really connect with the artists and their music.